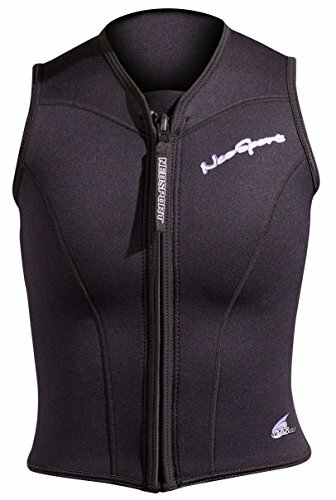 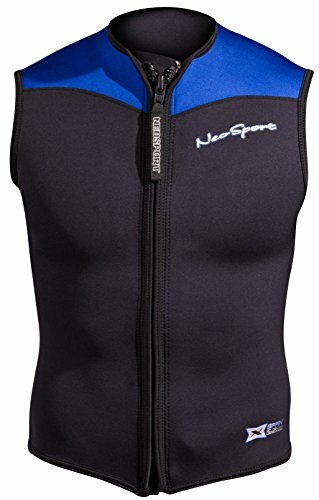 The NeoSport 2.5mm XSPAN Vest is a very versatile piece; it can be worn boating, kayaking, jettskiing, wakeboarding, snorkeling or just about any other water sport you can think of. 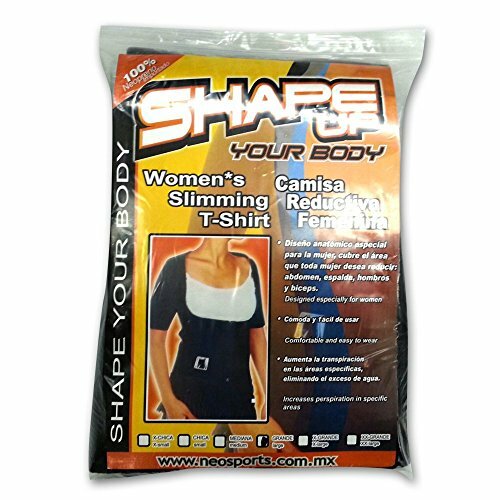 Made from our exclusive XSPAN 250-Percent 4-way super stretch material allows for a nice comfortable fit. 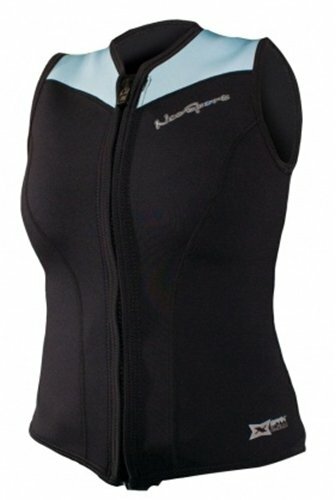 Exclusive XSPAN material - Ultra Soft and Comfortable - 250% 4-Way Super Stretch foam neoprene. 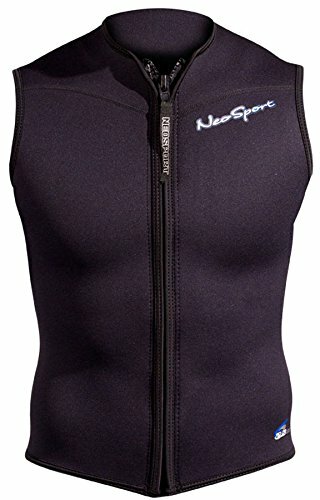 NeoSport hooded vest are the most comfortable and best fitting hooded vest in the business, developed and proven with nearly 50 years of manufacturing and patterning experience.